When every second counts, you need to be able to share information seamlessly across multiple response teams, regardless of the device or network. Motorola Solutions empowers fire services to better serve and protect lives through reliable communications and by turning data into actionable intelligence. 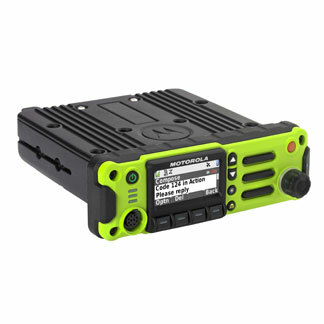 Provide firefighters with reliable, purpose-built radios that seamlessly provide data to command staff, and keep your command staff better informed with voice and data solutions for the most demanding situations. Provide emergency medical responders with real-time, secure information across the continuum of care, from the incident scene to the hospital emergency room. Improve response time and resource allocation with industry leading dispatch solutions and seamlessly integrated fire station alerting software. Ensure peak performance and maximum uptime with our comprehensive range of radio and infrastructure support services. Achieve improved operational performance and efficiency with services designed to optimize communications and free your organization to focus on its mission. Rely on Motorola Solutions service support to enable the full technology lifecycle, from expert consultation to assess, plan and design your systems and networks to the technical support, monitoring and maintenance that backs your technology investments. Experienced integration teams help implement complex, interoperable systems while managed services lower costs and free your organization to focus on its mission. Offload the risk and cost of managing your communications systems. ESSENTIAL: Support when and where you need it. ADVANCED: Ensure continuity and efficient operations. PREMIER: Fully transfer operations to us to optimize performance. Stay safe, connected and informed when every second counts. STAY SAFE, CONNECTED AND INFORMED WHEN EVERY SECOND COUNTS: Discover the tools to help you work smarter and faster – from the first call to the final report. LIFELINE COMMUNICATIONS: Trust that your communications will always get through to the incident commander and other first responders. FIREFIGHTER LIFE SAFETY: When every second counts, having trusted solutions can make all the difference to help improve fireground safety of your first responders. Wireless Technologies services the Northeastern Oklahoma Area including the counties of Cherokee, Creek, Mayes, Nowata, Okmulgee, Osage, Pawnee, Payne, Rogers, Tulsa, Wagoner and Washington. 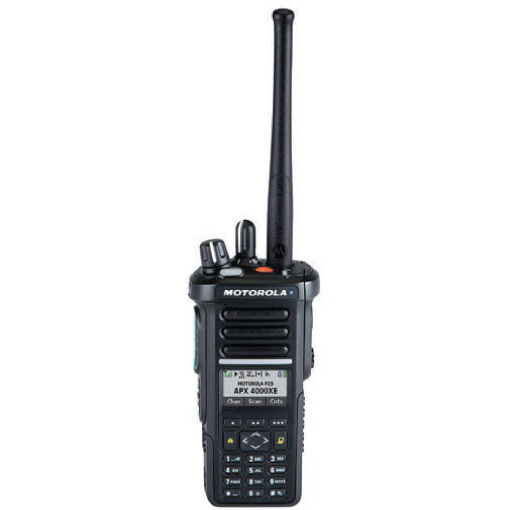 Motorola MOTOTRBO, APX and Team Communications solutions help you reach personnel anywhere they go, improve safety and security, keep every department connected, improve response times, maximize your investment and meet budgets cost-effectively. Contact us today for more information.